Our nation’s capital is a city of transience. Politicians come and go with the turning of the electoral tides, while many other professionals call the capital home for just one chapter of their careers. The same can be said of the dining scene. To survive in the District for more than 10 years is a notable achievement, but to make it for two decades or longer is exceedingly rare. Nonetheless, these stalwarts continue to thrive. Here are 7 classic Washington D.C. restaurants that remain not-to-be-missed dining destinations. Just a hop over the fence (and a takedown from Secret Service!) away from the White House, this venerable institution has been serving notable diners since 1906. Martin Luther King Jr., Buzz Aldrin, General Douglas Macarthur, and Theodore Roosevelt have all enjoyed a meal here. A key scene in Captain America: The Winter Soldier was even filmed on the premises. 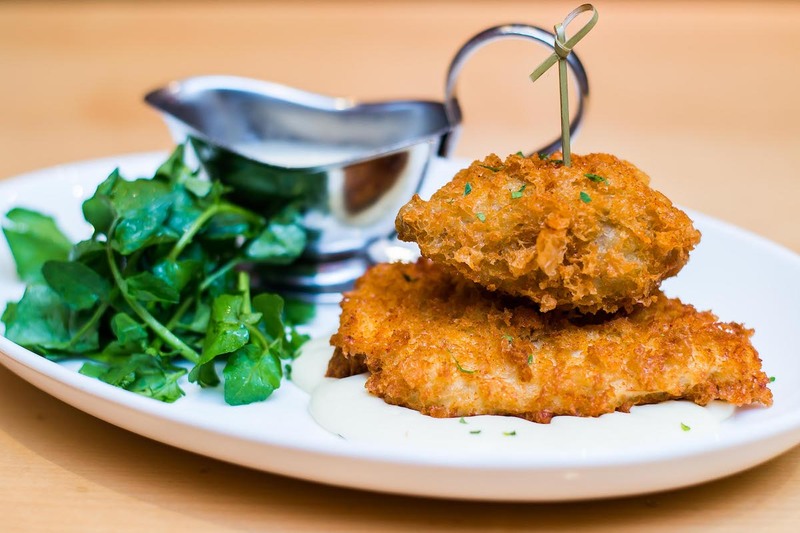 The continental minded menu features jumbo lump crab cakes, Amish chicken three ways, and a 16-ounce ribeye steak, all gussied up with seasonally appropriate components. They stick to the classics for dessert: flourless chocolate cake, crème brûlée, and panna cotta. But you don’t come here for a taste of the new; you come to enjoy a little history. Make a reservation at the Occidental. 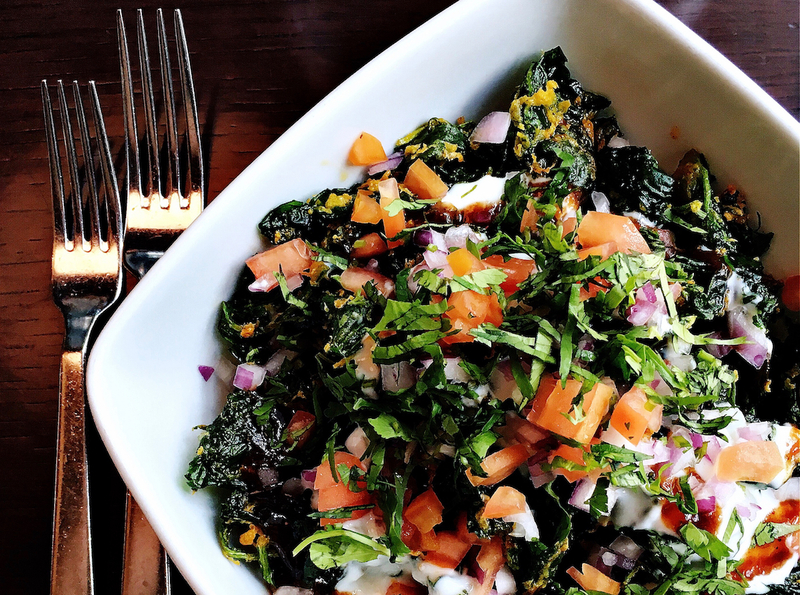 Housed in an antique-packed Federal period house tucked away in Georgetown, close to the college that bears the neighborhood’s name, this august restaurant always been a bastion of fine dining since its debut over five decades ago. 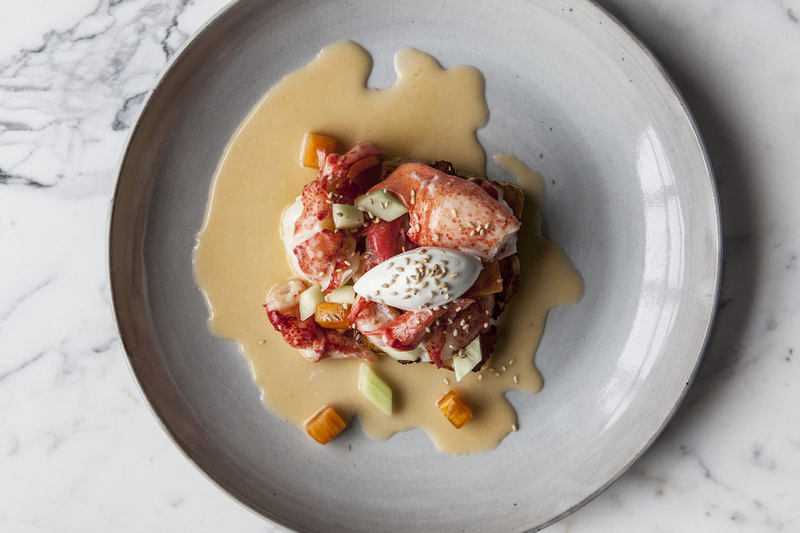 Just this past fall, executive chef Samuel Kim reimagined dinner service as a tasting menu experience showcasing your choice of four to six courses (you can still order a la carte). 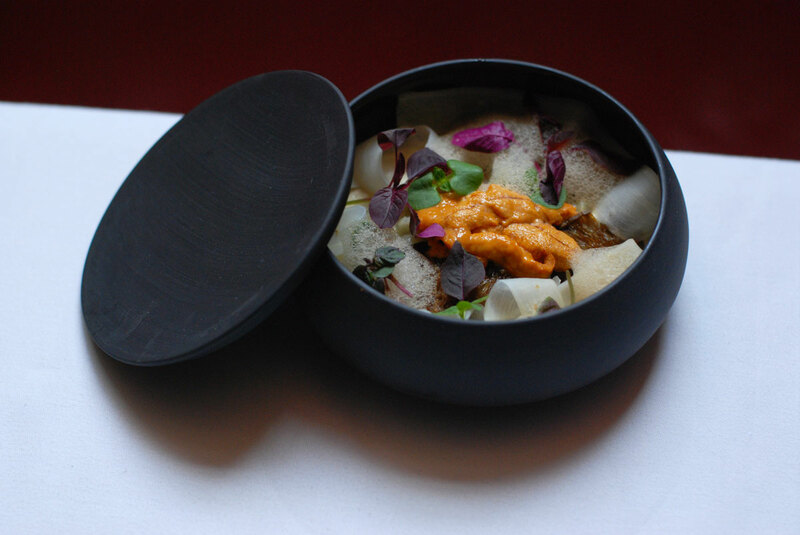 The luxurious choices range from foie gras torchon and lobster topped uni to duck two ways and truffled gnocchi. In an effort to stop the casualization of fine dining, the restaurant still suggests gentlemen don jackets. Make a reservation at 1789. Blanche and Harvey Kreuzburg opened what was originally called Mrs. K’s Toll House Tavern in 1930. To this day, the Silver Spring, Maryland favorite is decorated with dozens of the namesake’s original antiques: Lutz glass, Old Blue Staffordshire plates, copper cookware, and plates bearing maxims from Benjamin Franklin. The gardens surrounding are equally eye-catching – especially in the spring when the tulips are in bloom and in the late when the fuchsias come out – and there’s a small pond. The charming settings make the restaurant a perennial favorite for weddings and holiday parties. 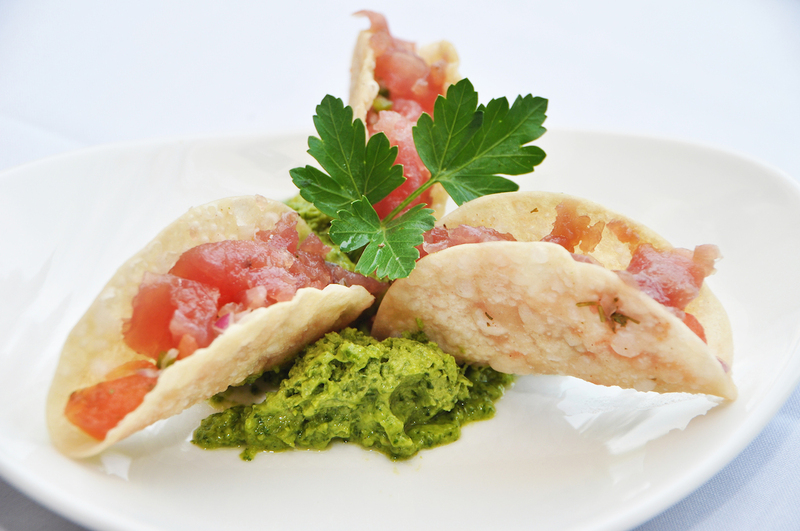 Surf and turf classics rule the menu – from crab cakes to ahi tuna tacos to filet mignon and a rightfully renowned burger. Make a reservation at Mrs. K’s Toll House. Remember Anchorman’s Ron Burgundy’s infatuation with the song “Afternoon Delight” by the Starland Vocal Band? Surprisingly, a roll in the hay did not inspire the titillating tune. Actually, the name was borrowed from a onetime happy hour menu at this Georgetown redoubt. Since 1963, the restaurant has been serving up a satisfying menu of continental classics to inspire diners to make their “O” faces. The Tommy Melt is a perfect example, featuring an egg topped bacon cheeseburger sandwiched by the two halves of an English muffin. For a twist on tradition, get the chicken salad club sandwich. 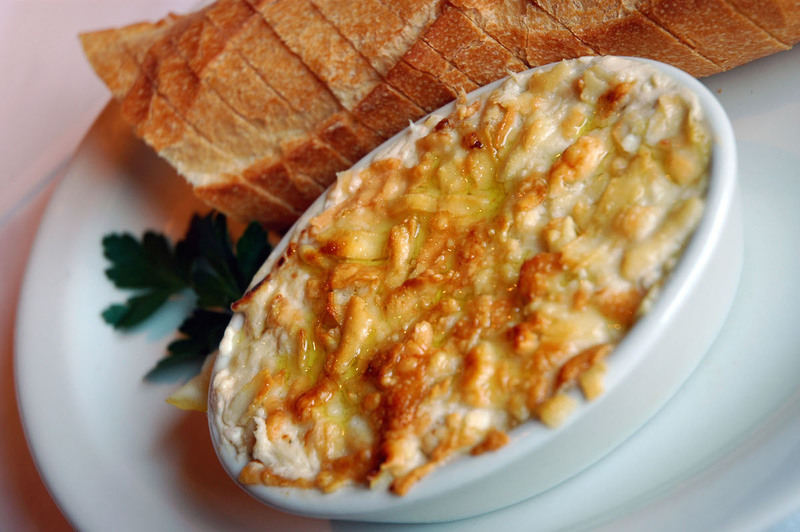 And don’t miss the perennial favorite that is the crab and artichoke dip. Make a reservation at Clyde’s of Georgetown. Located 45 minutes outside the city in the bucolic hamlet of Great Falls, Virginia this incarnation of the ever-popular Alsatian accented fine dining destination has been thriving since 1975 (the original location of the restaurant, close to the White House in downtown D.C., had been a standard bearer for French cuisine during the prior two decades). 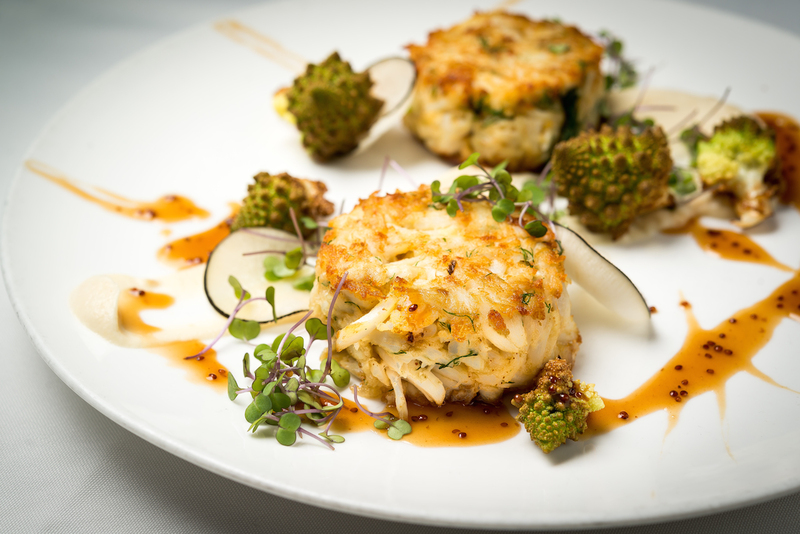 Long-loved favorites include Châteaubriand steak, sautéed Dover sole with lobster, Provence style scallops, and an Alsatian feast featuring sauerkraut, sausages, pork, duck confit, and foie gras. 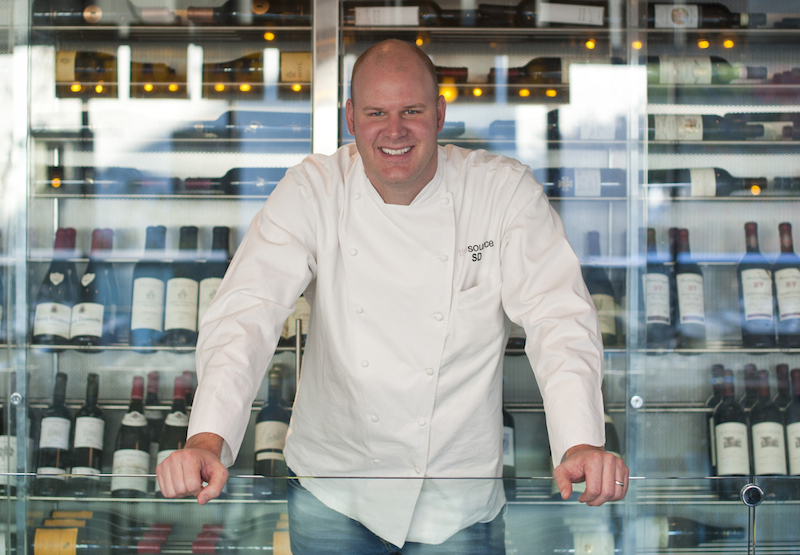 The kitchen is helmed by second-generation chef Jacques Haeringer who carries on the traditions his father started, while adding his own innovations, including the massive onsite garden and the more casual Jacques’ Brasserie, located on the restaurant’s lower level. 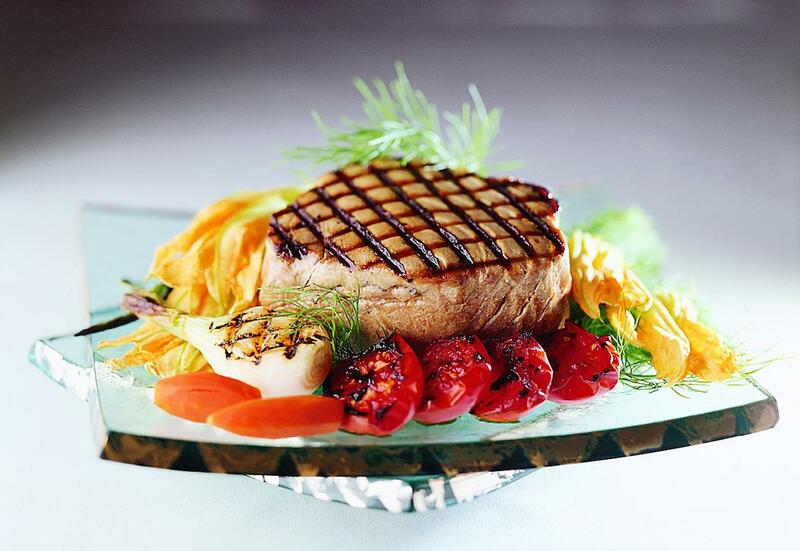 Make a reservation at L’Auberge Chez Francois. 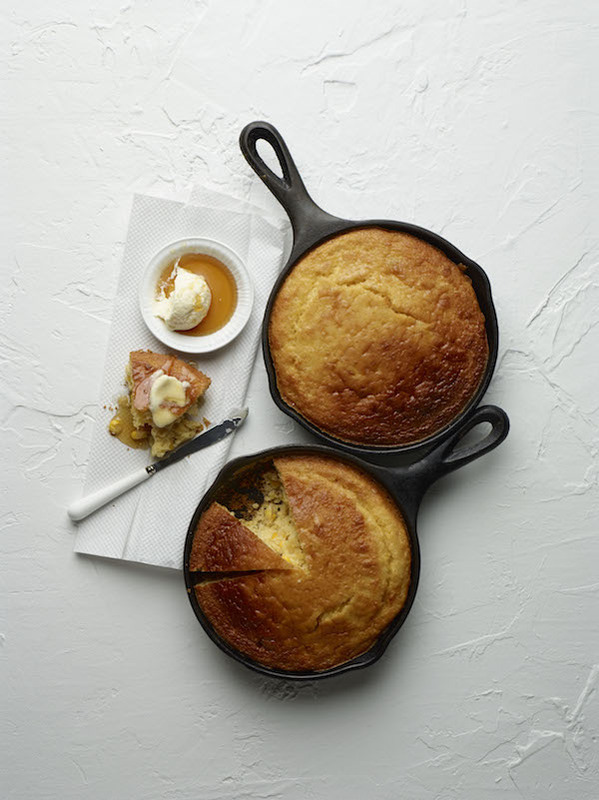 Nestled in the Virginia countryside under the watchful eye of the Blue Ridge Mountains, The Inn at Little Washington endures as one of America’s finest restaurants. 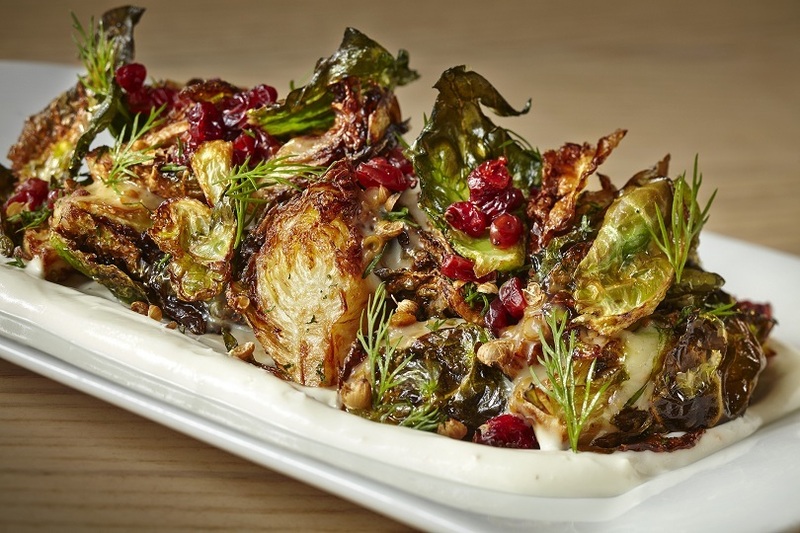 For nearly four decades, gourmands from around the globe have been making pilgrimages to the charming epicurean escape, which recently earned two Michelin stars and has five James Beard Awards on its mantle, along with numerous other accolades. 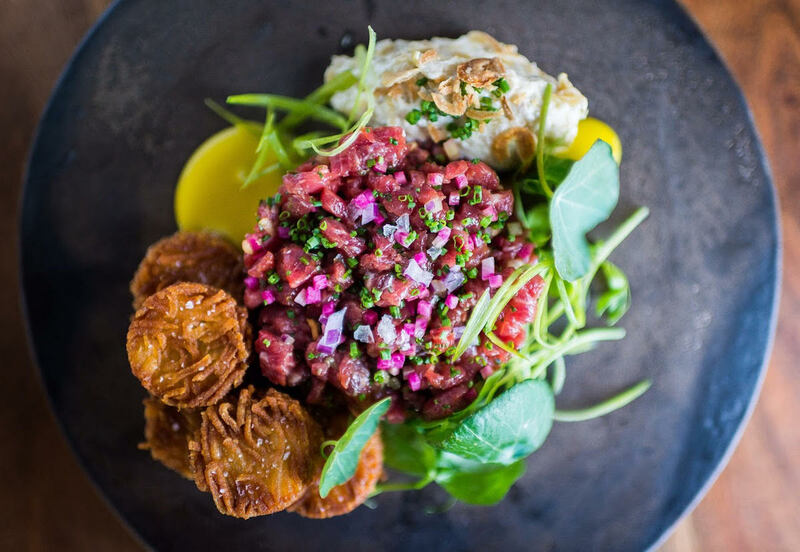 Chef-owner Patrick O’Connell enchants every sense with impeccably executed, French- accented haute cuisine presented with dashes of mischief and whimsy. Eating at the Inn isn’t just about enjoying a meal – it’s a once in a lifetime tour de force never to be forgotten. But what is the story behind the experience? To pull back the curtain and see how the wizardry works, I spoke with O’Connell, along with Bob Fasce, who is now The Inn’s director of development, and table captain Michael O’Heir. 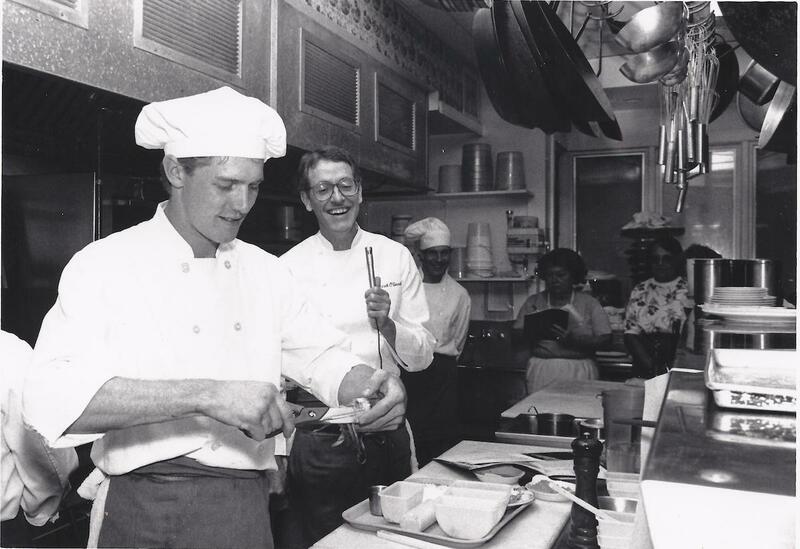 Patrick O’Connell: My first job was in a restaurant. It was love at first sight. I loved the fact you didn’t have to be normal. It fact, it helped if you weren’t. It was a subculture. Like theater people, restaurant people marched to their own beat. They don’t do anything the way regular people do, who have weekends off to wash the car and mow the grass and all those boring things. My father worked for the government his entire life. It seemed to me – as a child, from afar – that it was numbingly boring. That wasn’t the life I hoped for. When I was 20, I went to Europe with a EuroRail pass and traveled for a year. As soon as I got there, I realized that cooking was an art form and, if approached from that perspective, it could satisfy all my inner needs. 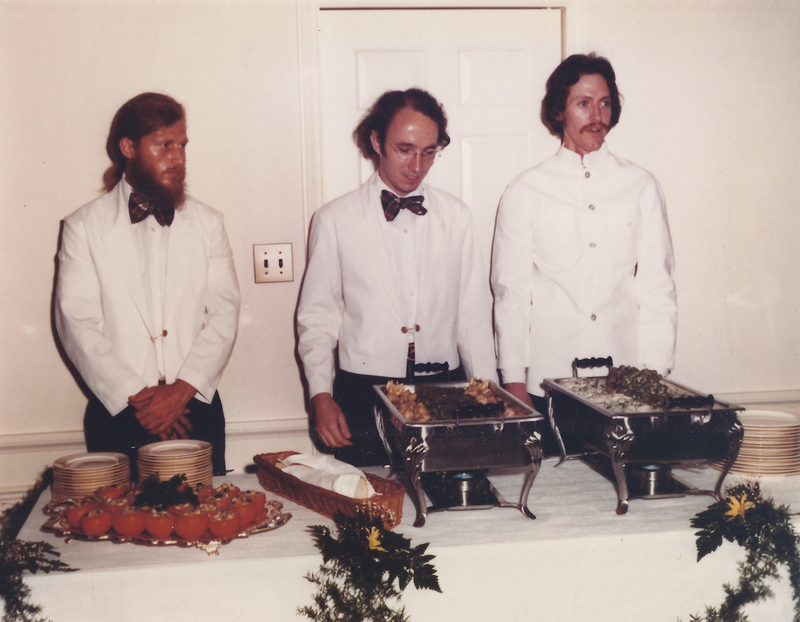 When I returned, I bought a large farm on the line between Madison and Rappahannock counties and opened a catering business. Ultimately, I bought a garage in Little Washington, which had a basket store on one side. It had been a candidate for demolition, but no one had the money to tear it down. 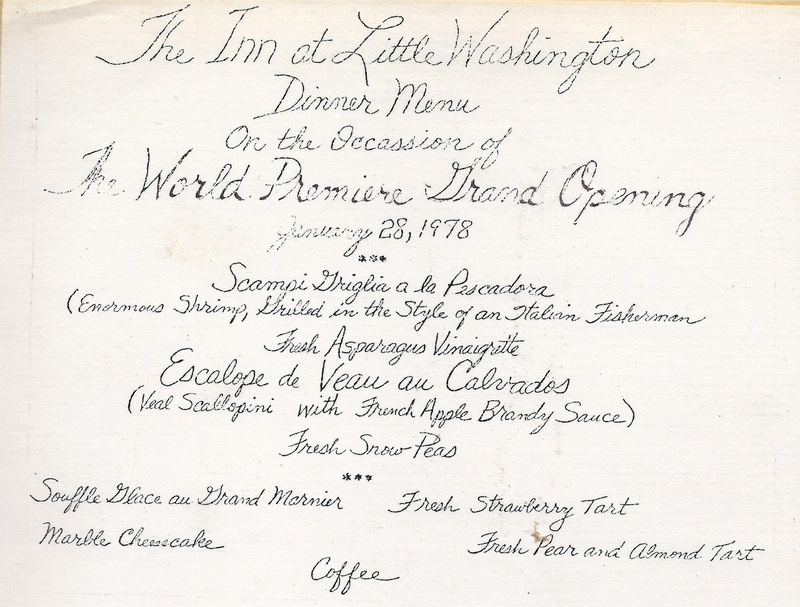 We opened The Inn at Little Washington on January 28, 1978, and served 70 people the opening night. Originally it was so primitive. I would cook and serve. We had 50 seats and there was no liquor license because the county was dry. But the Washington newspapers picked up on the novelty and bizarreness of a place of this caliber in the middle of nowhere. After the first year in business, we shut down the restaurant for the month of January to take the staff to Europe. It was the best thing we ever did. It was to measure ourselves against the best. That’s what I always tell young people. It doesn’t matter what you want to do. 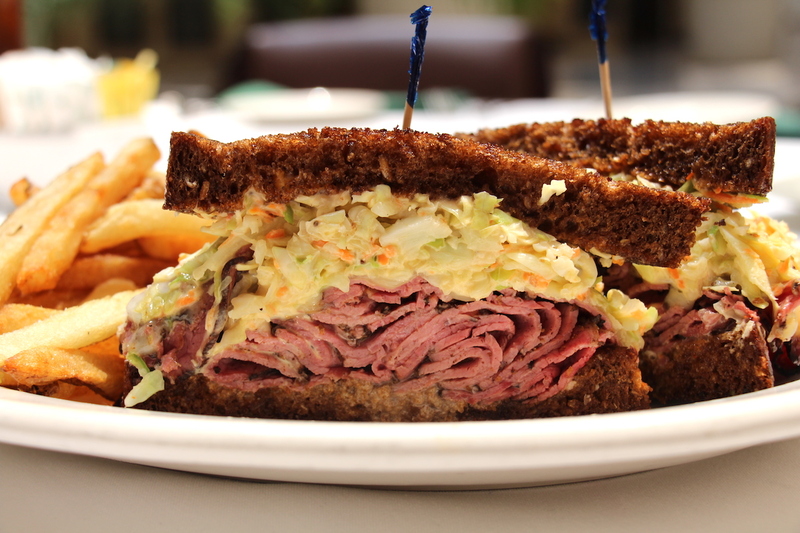 If you want to open a sandwich shop and sell Reubens, find out who has the best Reuben in the whole world, measure what you’re doing against that, and aim for that. Don’t aim for simply the best in your town. Bob Fasce: I started at the beginning of 1990. I had graduated from the CIA and was looking for a job. My friend was trying out to work at the Inn and I knew I was as good as him, so I threw my name in that hat. The night before my job interview, I sat on the steps of the post office across the street, just staring at the Inn, thinking, ‘I can’t believe that I am freaking here.’ I remember the kitchen was busy and professional. I’d never seen food go out as meticulously and as consistently. It was everything I thought a high-end restaurant should be. The test went well and then Patrick asked, ‘How much do I need to pay you?’ I said, ‘Nothing.’ He started laughing. He ultimately paid me around seven bucks an hour – near nothing. I got my wish. Michael O’Heir: My story begins twenty-four years ago with my father, Neil, who applied for a job at the Inn after he had just married my mother. I’m the oldest of his five sons. As of this past Christmas Day, all five of us have worked here. When I was 18-years-old, my father invited me to work at the Inn. There’s not a title for what I was doing; I was in the back polishing glasses. The first day was imposing. There’s a lot of information being thrown at you. You’re expected to learn quickly, but everyone is helpful. Last night, the capital’s culinary community gathered at the Walter E. Washington Convention Center in Washington, D.C., to fete the year’s finest industry people and places at the 2016 RAMMY Awards, presented by the Restaurant Association Metropolitan Washington (RAMW).